Inspired by her love for “the sweet, simple things of life which are the real ones after all," Laura Ingalls Wilder published her first Little House on the Prairie book when she was 65. The children&apos;s fiction, based on her settler life, has inspired the imaginations of children and grown women alike for over a century—including Laura&apos;s own daughter, Rose Wilder Lane. Lane grew up in a different context than her mother, often embarrassing her mom with her cosmopolite smoking, driving, and sensationalist writing ways (Lane was an author in her own right). Yet, in the end, Lane couldn&apos;t resist the simpler charms of her childhood. At age 57, Lane arranged to share a cow, a pig, and chickens with her neighbors and canned produce she grew in her garden. "Two hours from Manhattan, she was re-creating her parents’ life," writes Judith Thurman for The New Yorker. 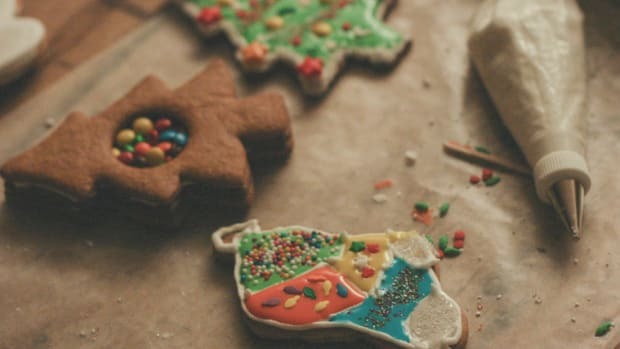 If you still daydream about the home spun pleasures found in the pages of Little House on the Prairie, here are 10 ways you can make the best parts of pioneer living a reality, whether you live in Manhattan, the Midwest, or beyond the Sierra Nevada mountains. 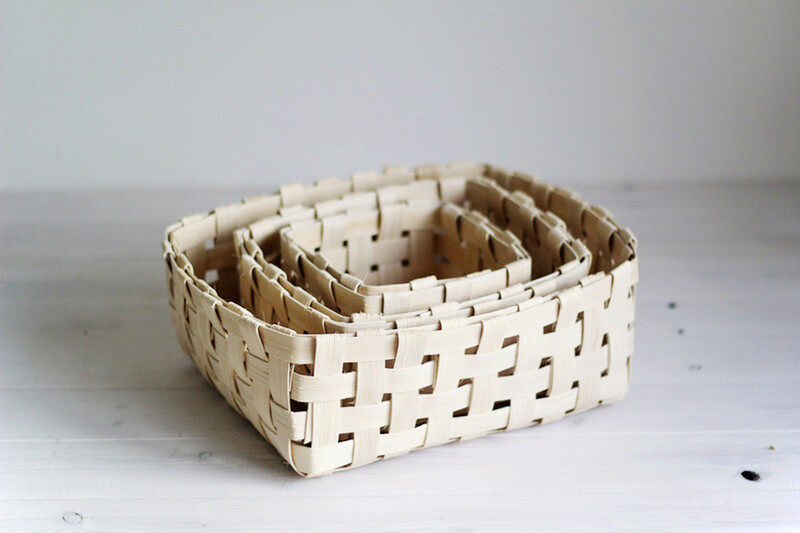 How legit would it be to harvest garden veggies and orchard apples from a basket you hand wove yourself? 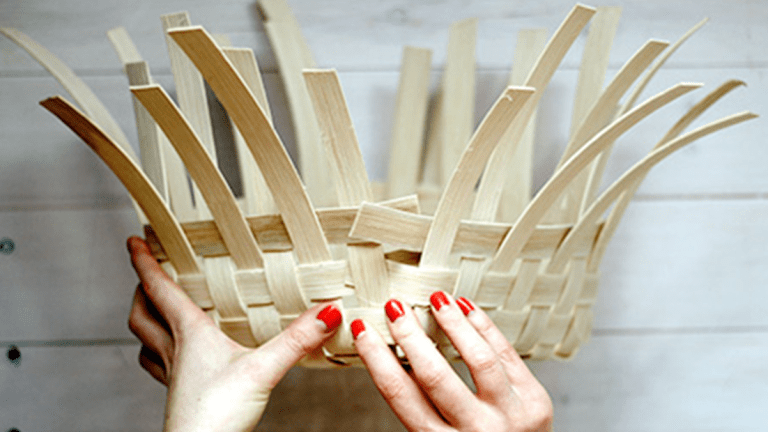 This beautiful basket weaving tutorial by Design Sponge uses flat strips of cane or reed that you can order off Amazon for $10-$15. Pioneer women wouldn&apos;t be caught dead without an apron. 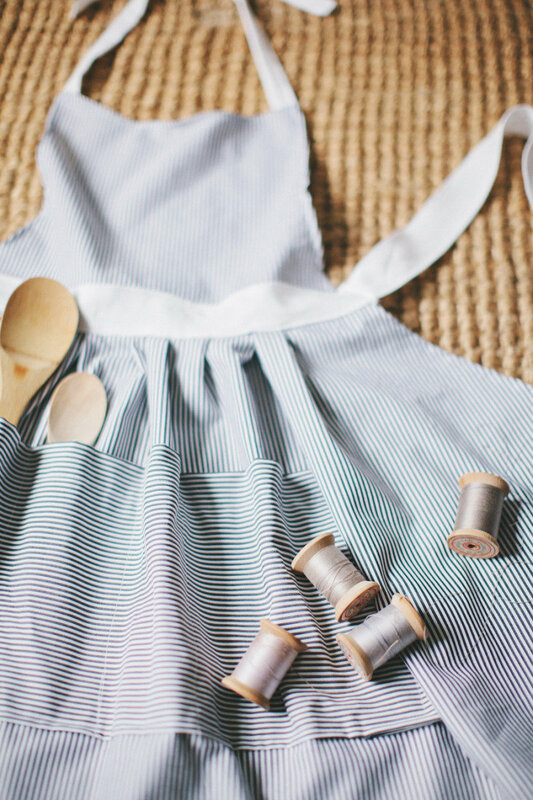 Make holiday hostessing more personal by following Style Me Pretty&apos;s DIY Hostess Apron tutorial to design one for yourself or the other strong and capable ladies in your life! 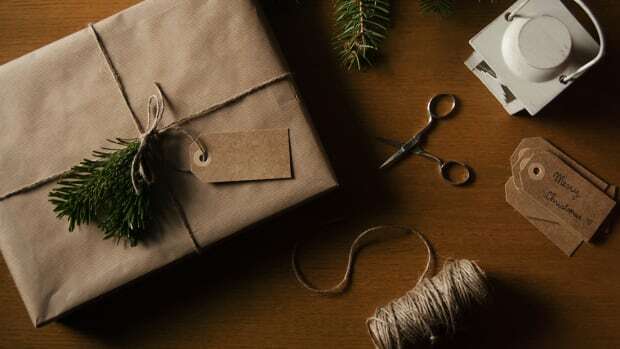 Start checking off your Christmas list early by sewing cute dolls, stuffed animals, or soft toys for the little ones. 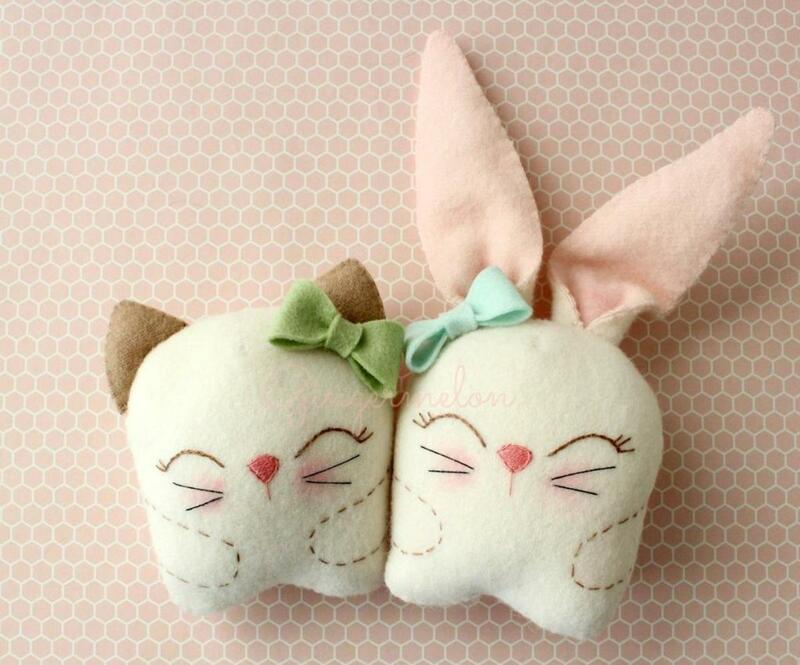 Before you head to the fabric store, though, sift through old clothes or sheets for pieces of cloth that you can use with a free softie pattern, like this adorable Snuggle Bunny and Kitty by Gingermelon at Craftsy. 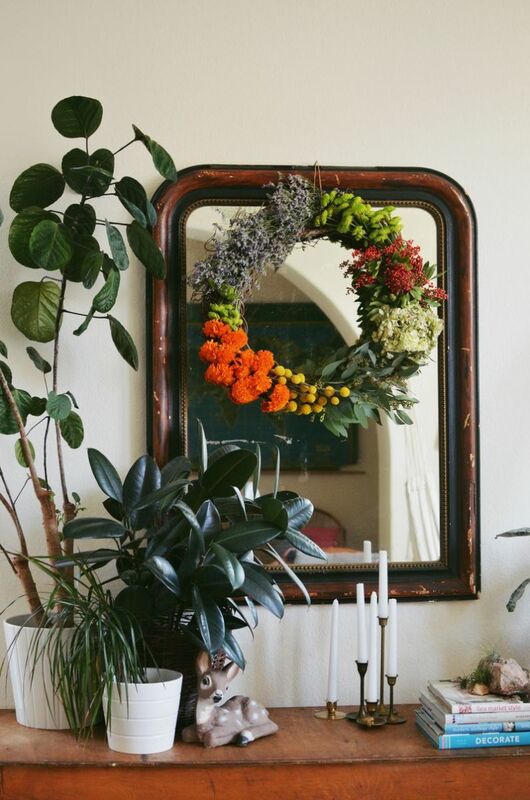 This gorgeous garden-inspired wreath by A Beautiful Mess reminds us of the wildflowers the Ingalls sisters picked in the fields for their beloved Ma. 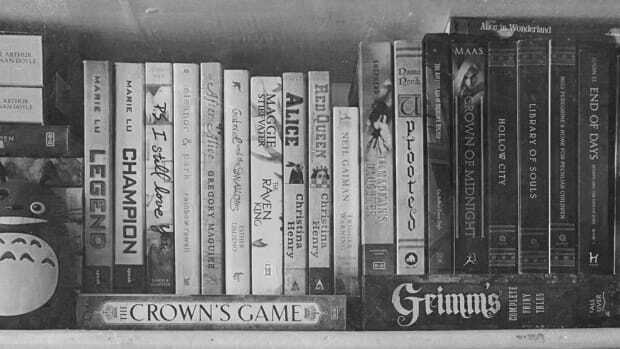 Make something warm to reread all those Little House volumes in. Quilting may seem intimidating, but A Beautiful Mess makes it accessible with this super Easy Patchwork Quilt DIY. For prairie house vibes, choose solid, floral, or gingham prints in complementary shades of blue, muted reds, and pale pastels. Some of my favorite scenes from the Little House on the Prairie TV series happened at Miss Beadle&apos;s tiny Walnut Grove School house. I used to pretend I was Laura while practicing script on my green slate from the nineties. 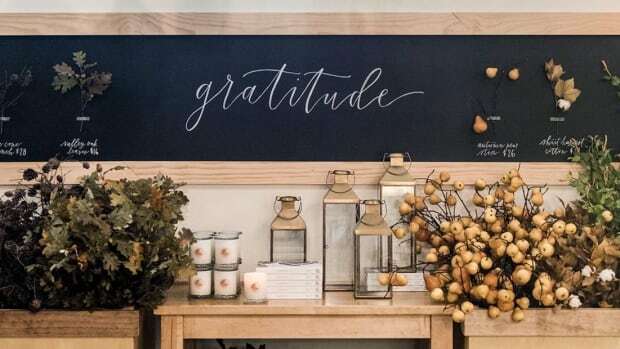 Nowadays, chalkboard paint makes it easy to turn any surface into a slate. 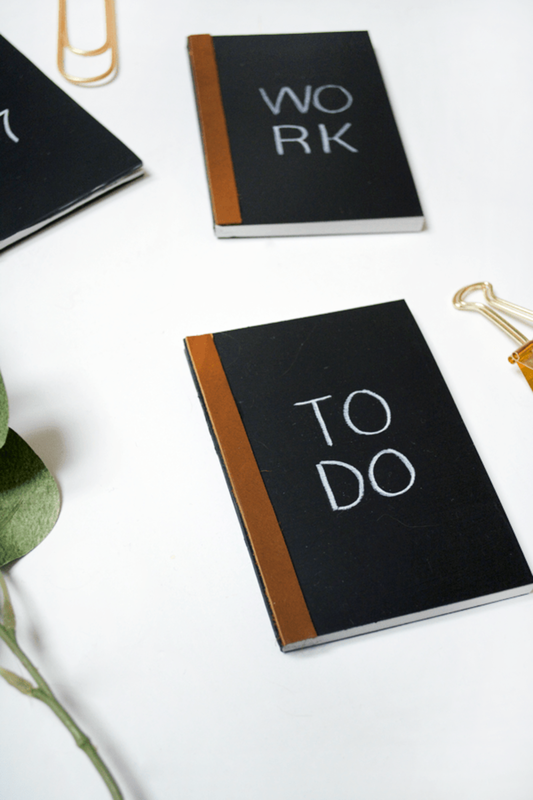 These DIY Mini Chalkboard Notebooks by Bre Purposed are a modern version you&apos;ll actually use—plus, they make cute gifts! You probably made butter in elementary school, but have you ever made it at home? 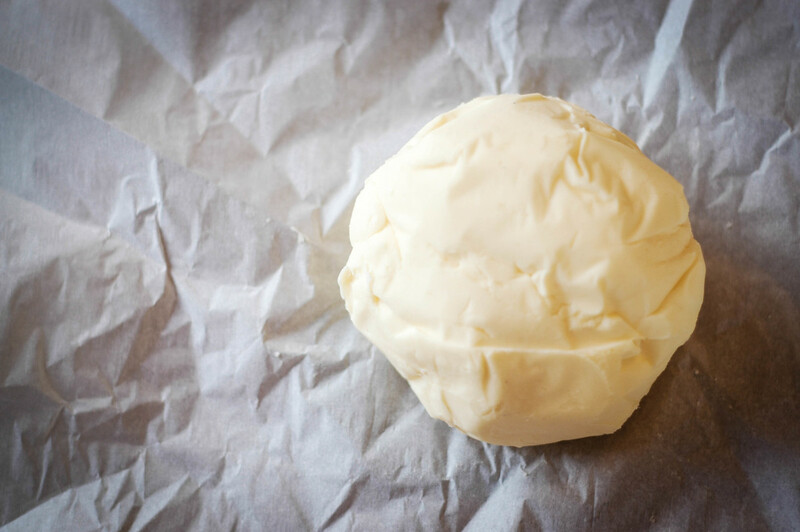 All you need is heavy cream, a food processor, stand mixer, or blender, and The Elliott Homestead&apos;s How to Make Butter Like a Boss recipe. 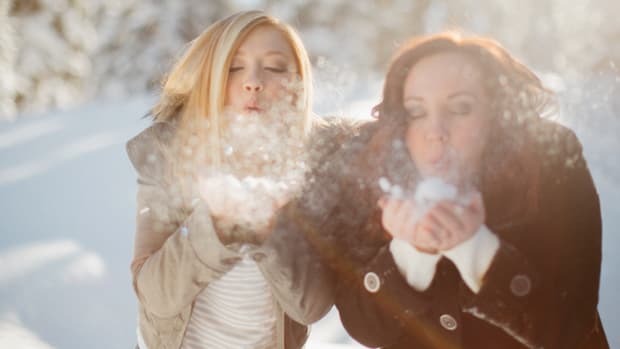 A staple of Western wear, covered wagon-era prairie skirts and peasant tops made a comeback in the seventies and early 2000s thanks to bohemian revivals. 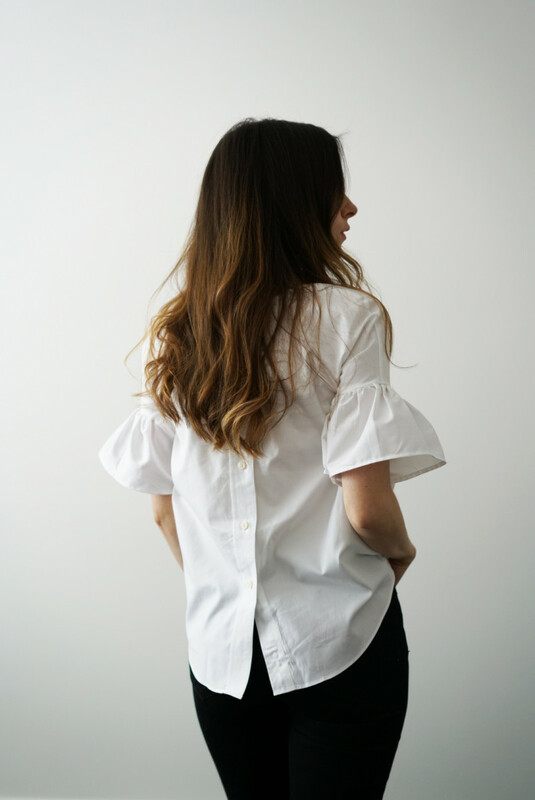 Elizabeth Bryson of Cotton + Curls shares this super easy Quick Knit A-line Maxi Skirt Tutorial and this DIY Ruffle Bell Sleeve Top refashioned out of a men&apos;s shirt. 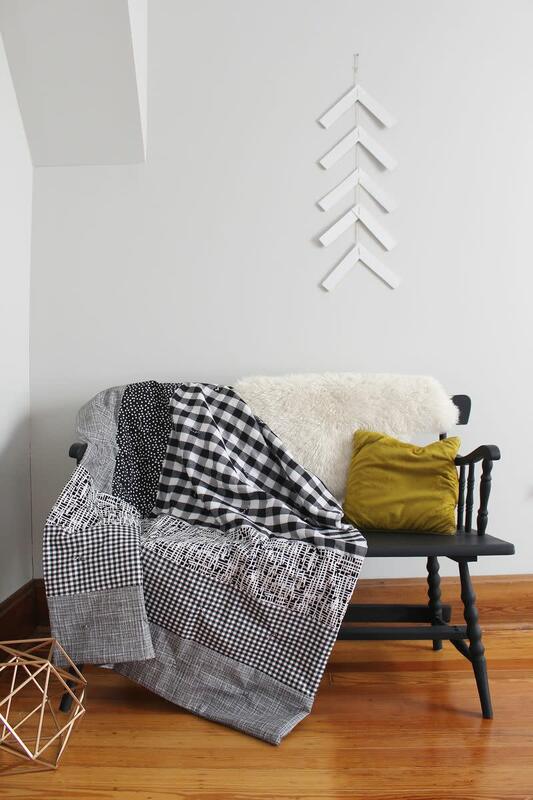 Pair them together or wear as separates for an updated home on the range look Ma Ingalls would approve of. The Laura Ingalls Wilder Country Cookbook contains recipes straight from Ingalls Wilder&apos;s own recipe scrapbook, and the full color photographs were all taken in her home in Mansfield, Missouri. Try your hand at some of her favorite farmhouse fare like chicken and dumplings, corn pudding, and strawberry pie. 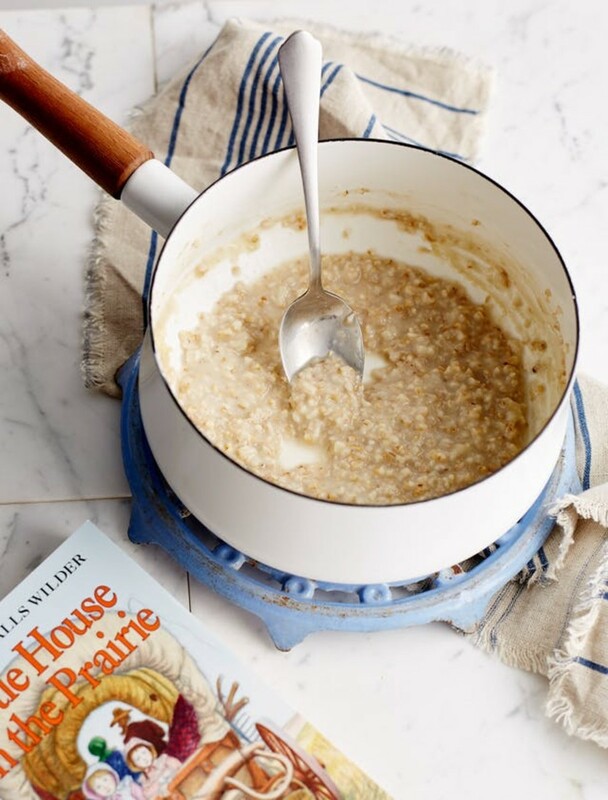 Or simply start by cooking your oatmeal like Laura did for the creamiest, silkiest porridge ever. Almanzo Wilder, whom Laura Ingalls marries at 18, loves eggnog. “Father always maintained that a man would do more work in his twelve hours, if he had a rest and all the egg-nog he could drink, morning and afternoon,” Laura wrote of Almanzo in Farmer Boy, the second book in the Little House series. 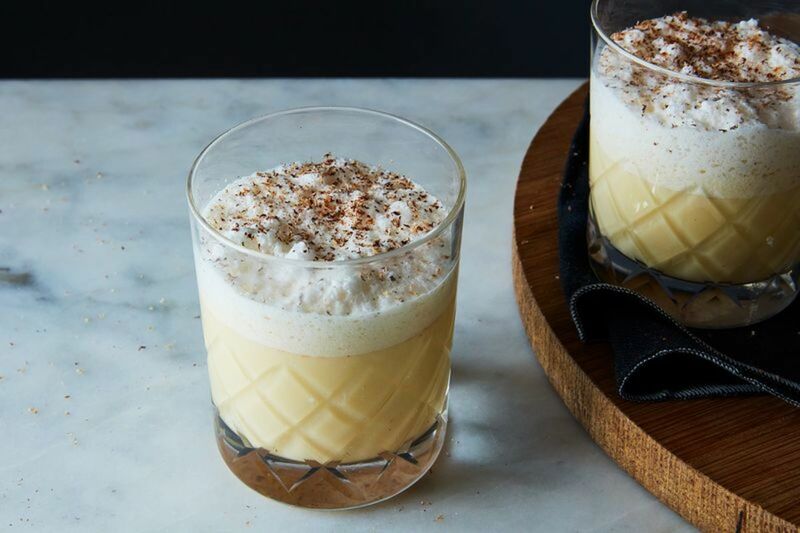 With cooler weather arriving, we&apos;re glad old-fashioned homemade eggnog is easy enough to make in our own kitchens. 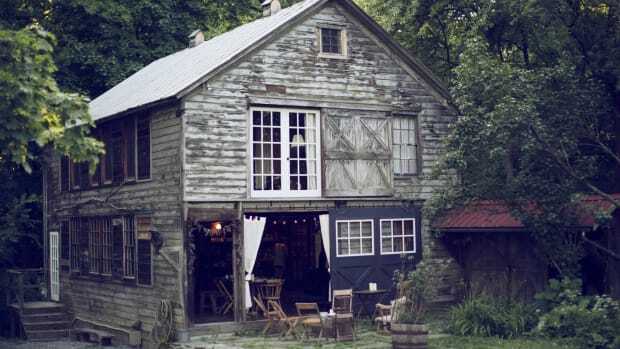 Are we missing any of your favorite pastimes from the Little House in the Big Woods? 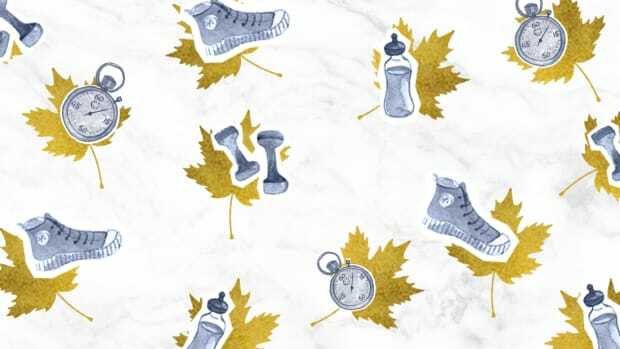 From bread baking to candlestick making, share your ideas in the comments below! 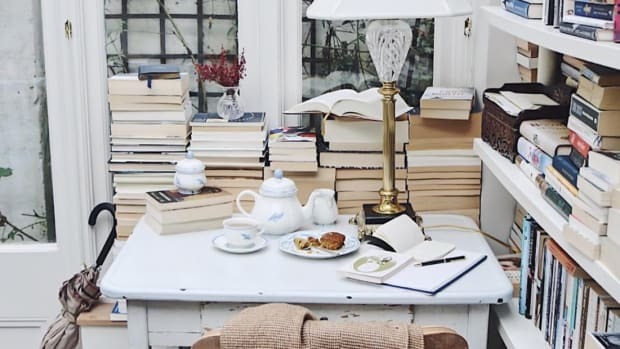 Indulge in a bibliophile’s complete, perfect, and incandescent happiness.